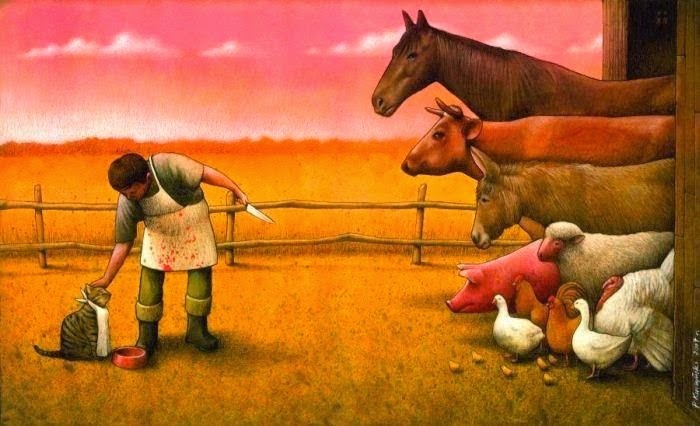 These 14 Clever Drawings Will Make You Question Everything Wrong With The World..!! 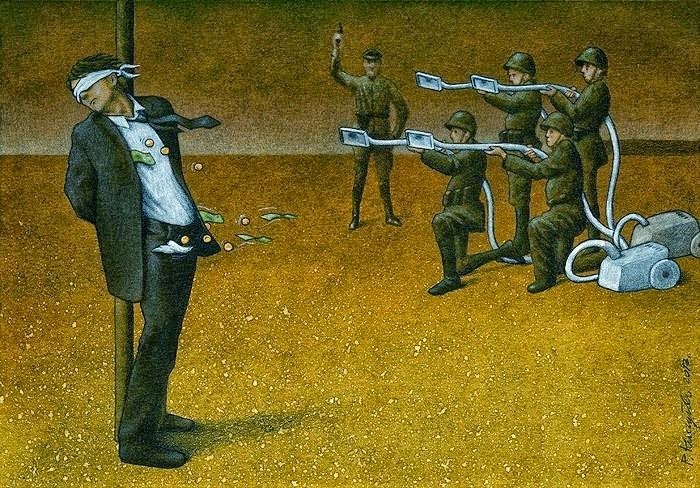 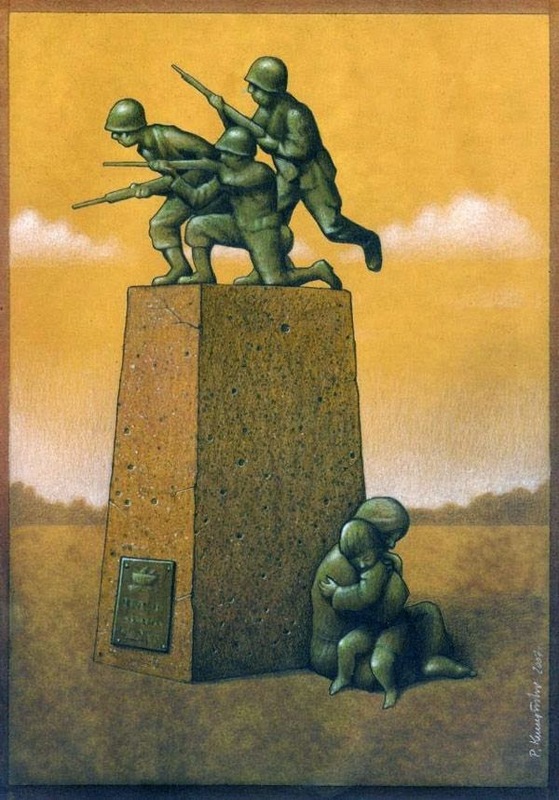 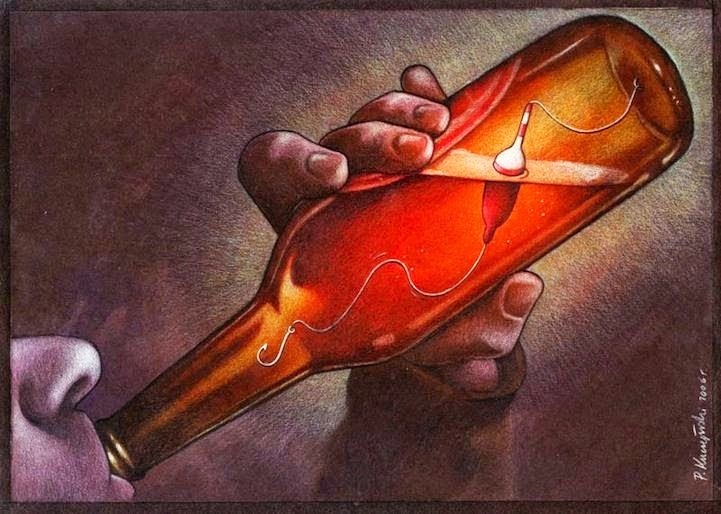 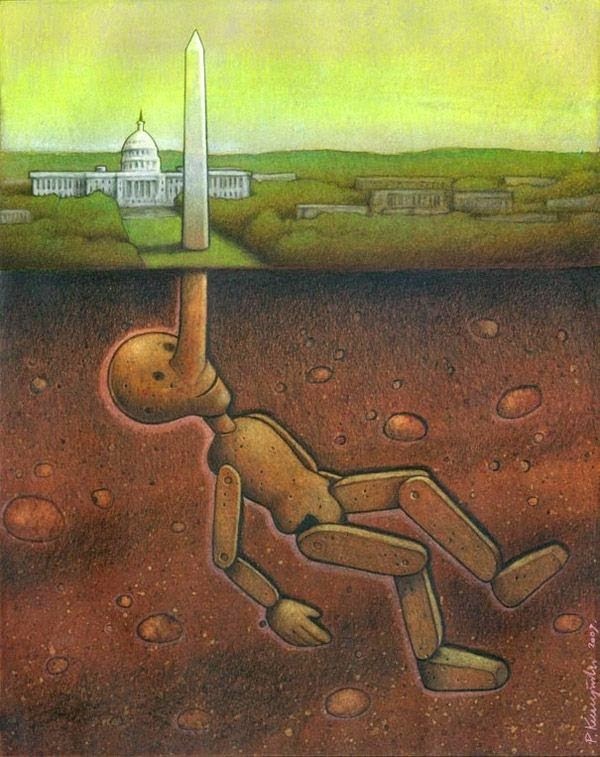 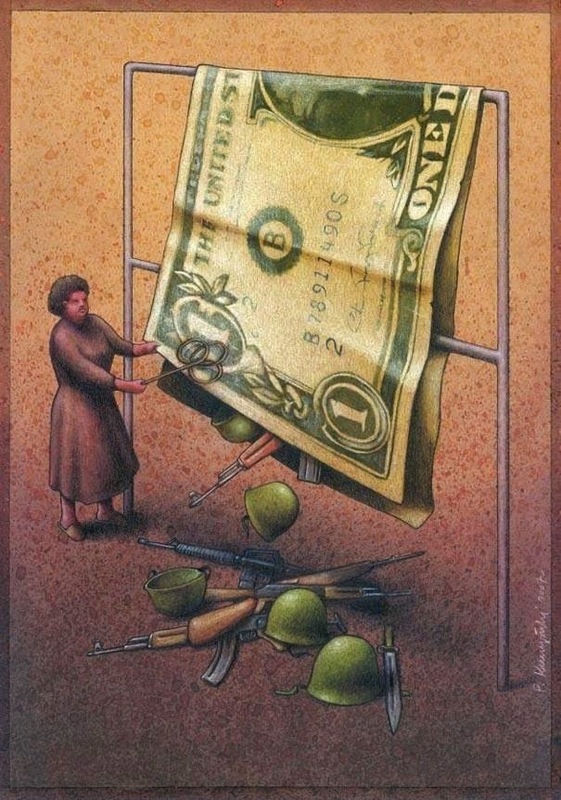 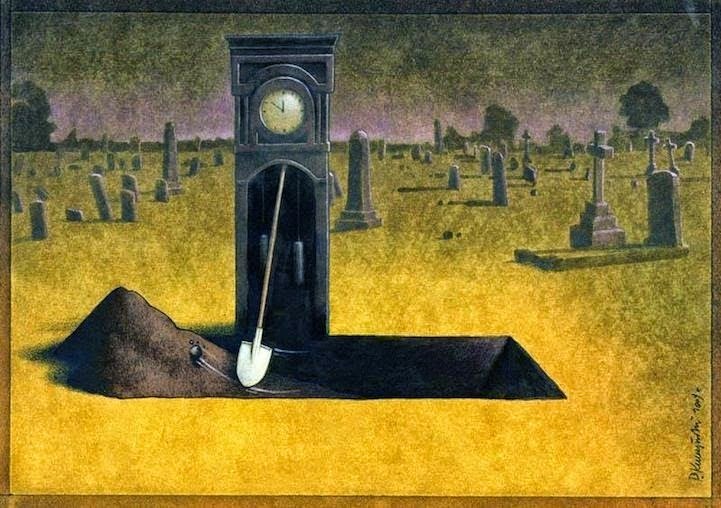 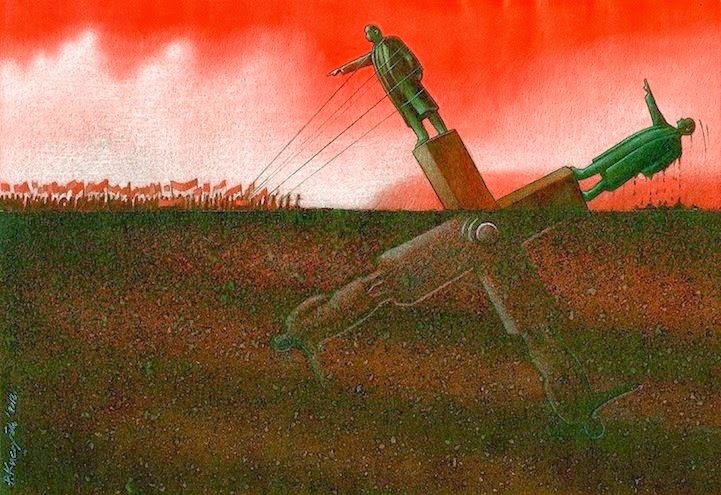 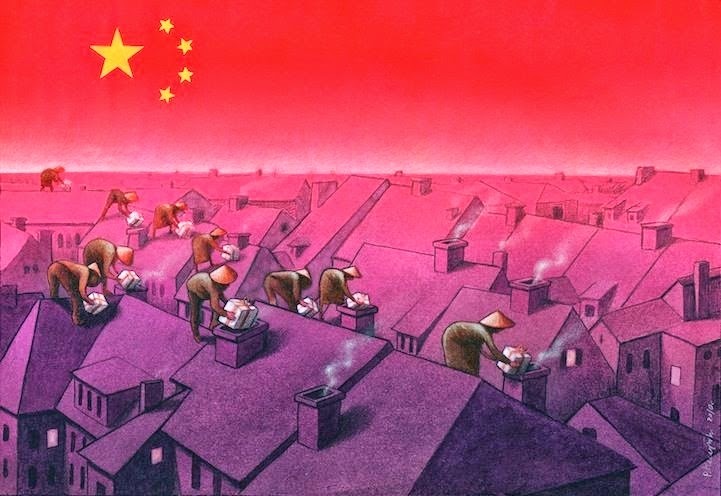 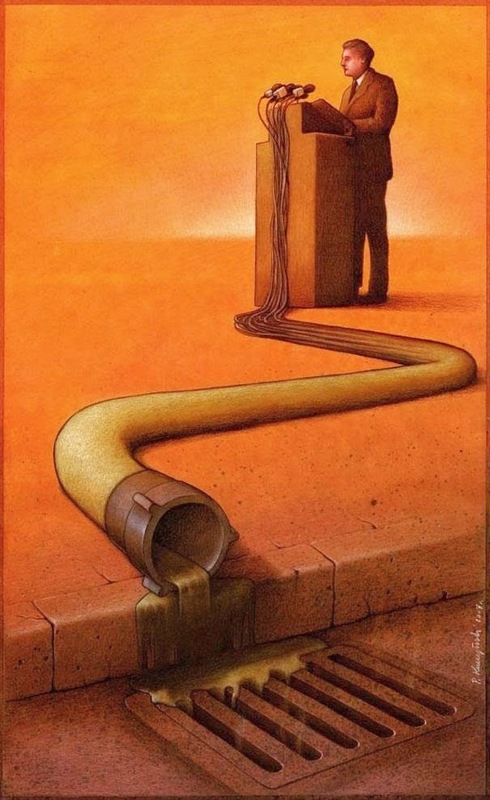 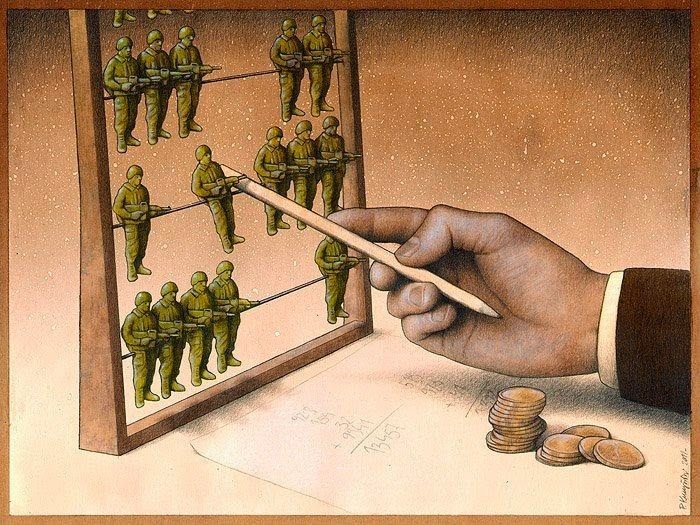 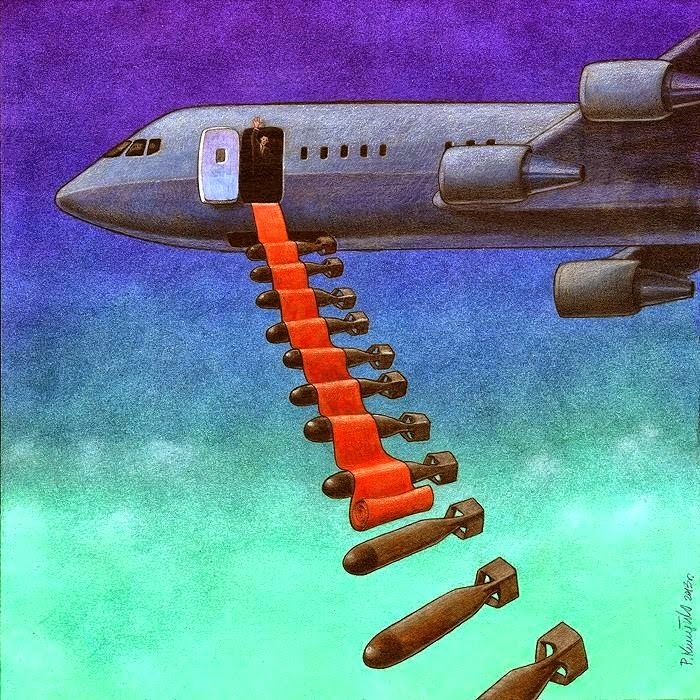 Pawel Kuczynski is an artist from Poland who creates thought-provoking art. 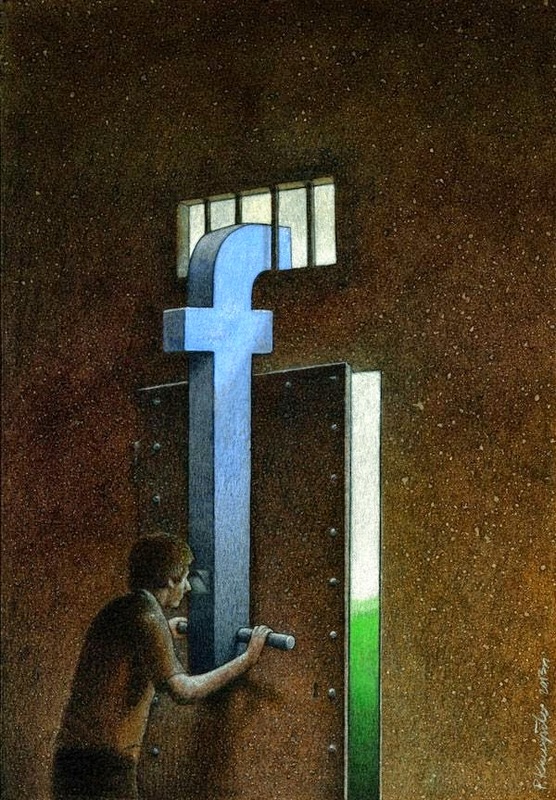 At first sight, his illustrations might seem funny, but when you look closer, they actually depict some serious problems of today's world. 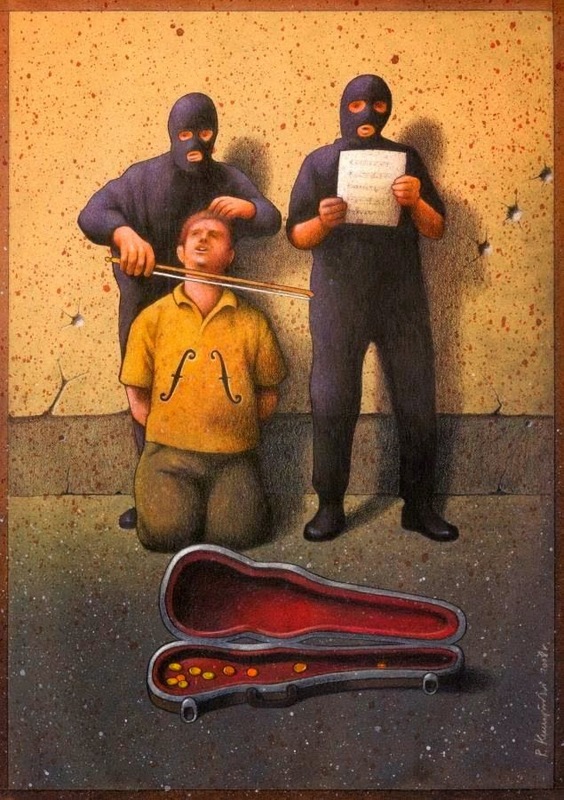 Can you decrypt Kuczynski's messages through his art?